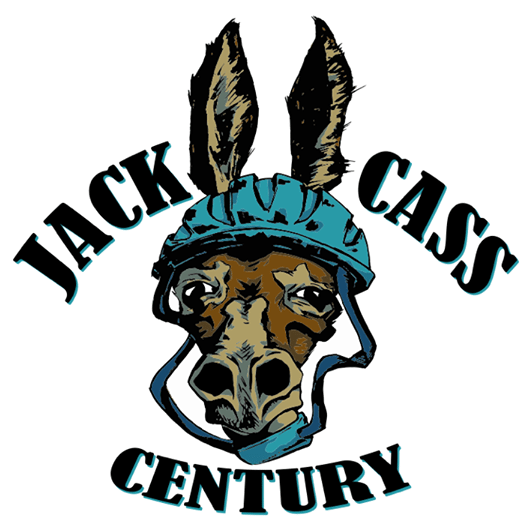 We want to give a huge shout-out to both the Bicycle Shack in Lee’s Summit and New Town Bicycle and Coffee Shop in Pleasant Hill for provided great support for the Jack-Cass Century this year! The Bicycle Shack is located right in New Longview at the start/finish of the fondo. 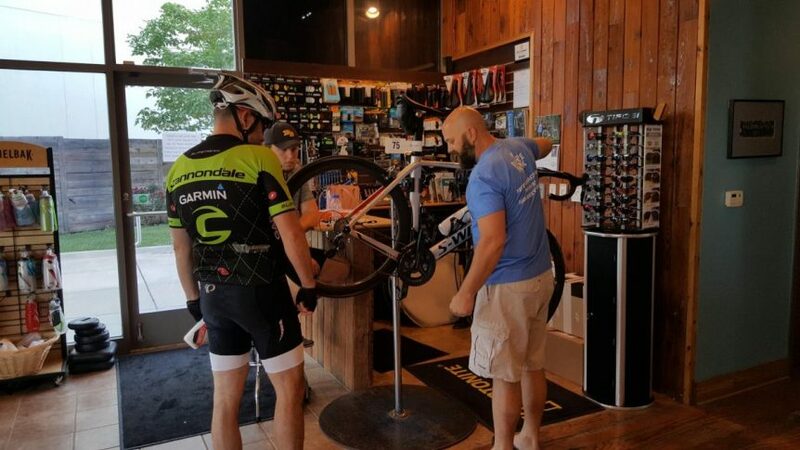 They opened the shop early on ride-day to allow riders to grab last-minute supplies and provide mechanical support for those who had some last minute issues! Bicycle Shack also provided our men’s and women’s KOM podium with some great prizes so a special thanks goes out to them. New Town served as our 60 mile turn-around and SAG point for Pleasant Hill. Their new shop is located right on the route and provide a great point for those who needed mechanical support while out on the road. They were able to get a few of our riders who experienced issues during the ride back on the bike and out onto the road to finish their ride! 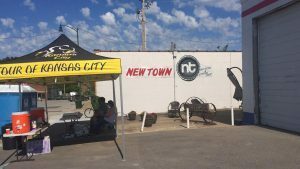 New Town Bicycles is also perfectly located for those of you who love to ride the Katy and Rock Island Trails. The Rock Island Trail runs right near the shop so you can use the shop as a great starting point or a great stopping point along the way. 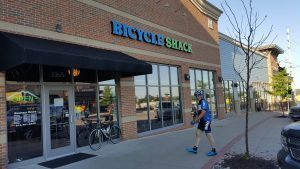 Be sure to leave a note of thanks on the FB pages of Bicycle Shack and New Town Bicycle and Coffee Shop for supporting the ride!